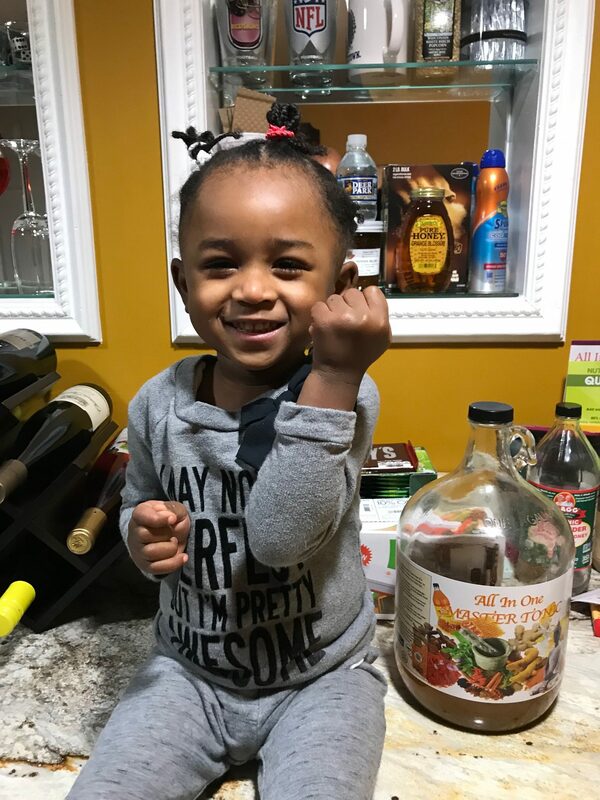 Herbal Infusion is one of the most diverse Health Food Store’s in Maryland, has one of the largest selection of vitamins, herbs, aromatherapy, herbal teas, cleansing products, and some food items. The store also offer wellness services such as Herbal V-Infusion, colonics, body wraps, body scrubs, massages, reflexology, Aqua Chi, ear candling, Reiki, Shirodhara, Abhyanga and holistic coaching. Herbal Infusion is also the home of the All-In-One Master Tonic, a unique blend of Bragg Organic Apple Cider Vinegar (with the Mother), Lemon Juice, Ginger, Honey, Cayenne Pepper, Turmeric, Cinnamon and Cloves. All ingredients are certified organic and not genetically modified. Eight months ago I started taking the All-In-One Master Tonic. My physician noted improved lab results in my blood pressure and cholesterol numbers. Two of my colleagues experienced similar results with their doctors. The only difference in my regimen is my consumption of the All-In-One Master Tonic. 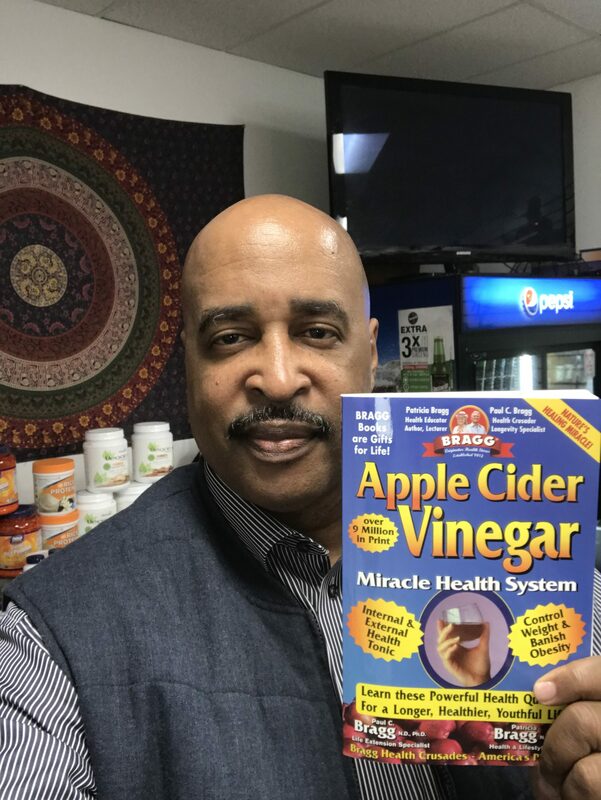 I’ve been using apple cider vinegar with “The Mother” for several years. I was overweight and taking medication for high blood pressure, high cholesterol and diabetes. I started an exercise regimen, modified my diet and started taking the Master Tonic 2-3 times a day. My doctor was skeptical that some “apple cider vinegar” tonic could yield these results. Here’s my testimony. Three months later, my blood pressure dropped from the 160’s to 120/80. The doctor reviewed the lab results and instructed me to STOP taking my diabetes and blood pressure medications. The doctor also reduced my cholesterol medicine to half of my previous dosage and recommended that I continue taking the Master Tonic. 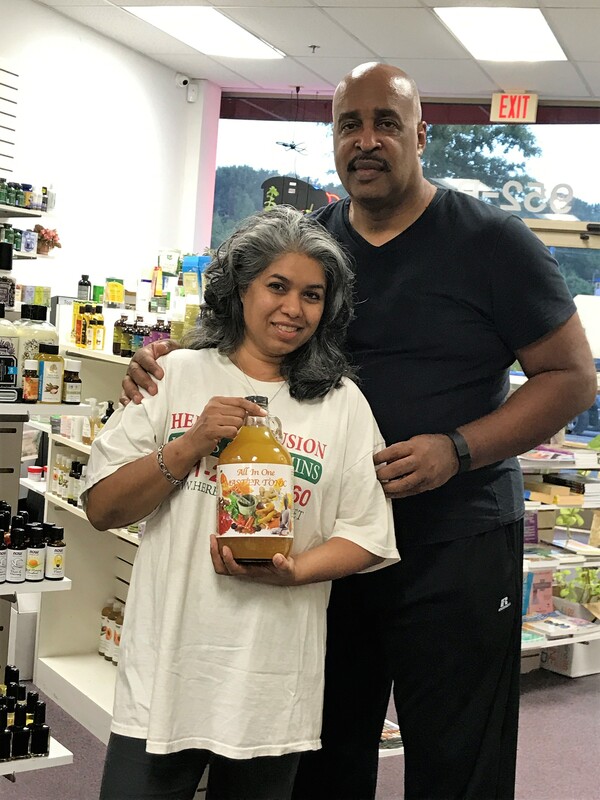 Photos: Dr. Hockaday-Bey and Gary Johnson, the self-appointed “International Director of Sales and Marketing” of the All-in-One Master Tonic at the Herbal Infusion Health and Wellness Store in Ft. Washington, MD. Gary claims he is responsible for worldwide sales and marketing. Who else is drinking the Master Tonic? 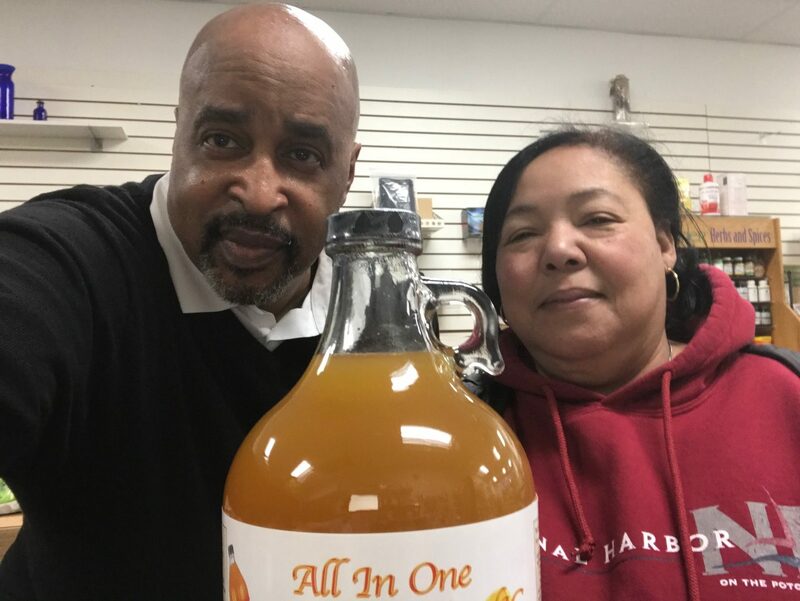 Tracy Lowe and Gary Johnson at the Herbal Infusion store in Ft. Washington, MD in January 2018. Tracy is a satisfied customer of the Master Tonic. To learn more visit the Herbal Infusion website. We will have more from Dr. Hockaday-Bey over the next several weeks. The Hon. Dr. Shakiera Marilyn Hockaday-Bey is the CEO for S.H. Infusion known as Herbal Infusion, a Holistic Health and Spa store. She has served the community for over 25 years in this field. 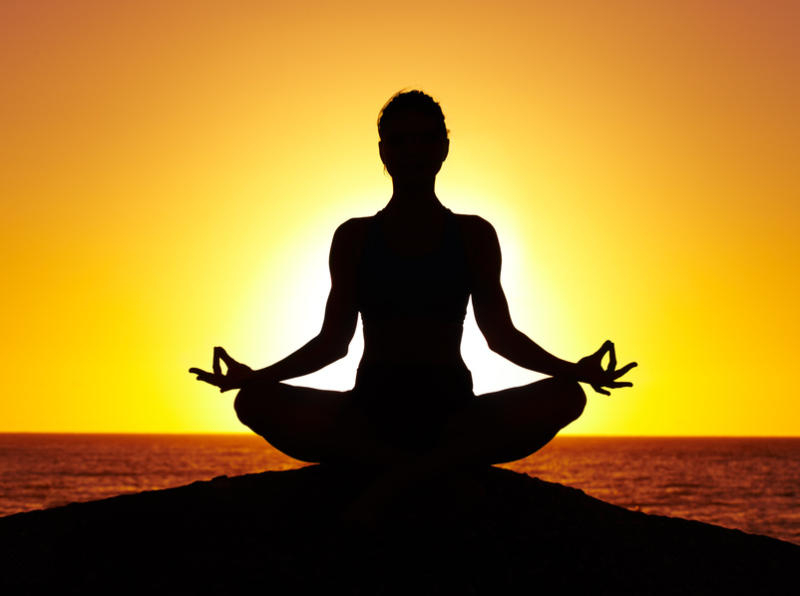 She provides Holistic and Health coaching. Shakiera holds a Degree in Alternative Health from American Institute of Holistic Theology. 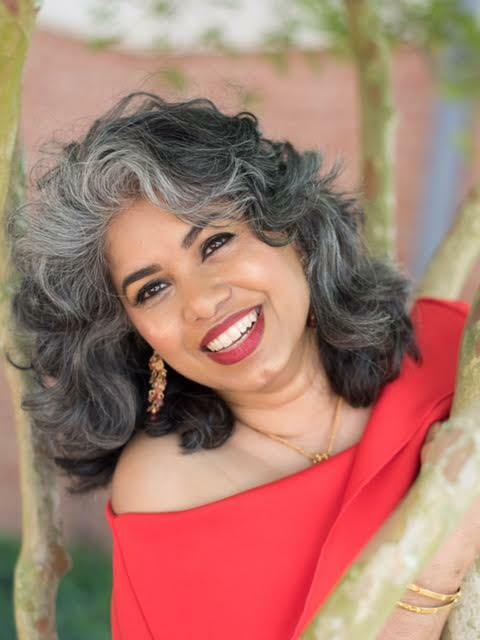 She is National Board Certified in Colon Hydrotherapy, National Board Certified in Therapeutic Massage, Reiki 2, and Certified Holistic Body Wrap Consultation. She is also a member of The International Association of Colon Hydrotherapy (I-Act). Shakiera has spoken at health conferences, community meetings, Sorority events, Town municipalities, and churches across the United States. 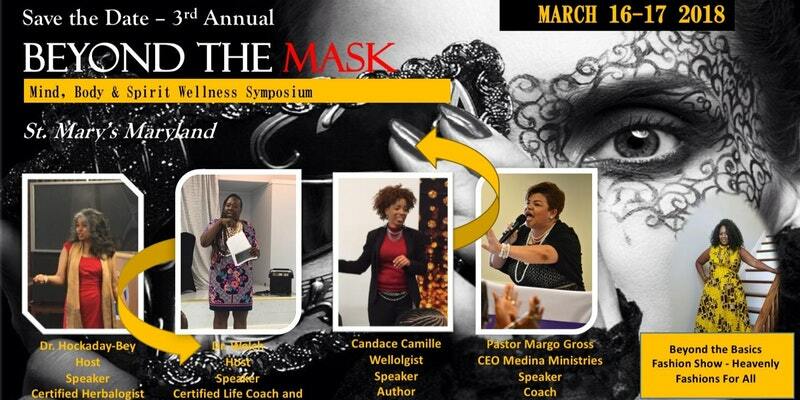 She has continued to be invited as a speaker for the Federally Employed Women (FEW) at the Defense Intelligence Agency (DIA) on Joint Base Anacostia, Washington, DC for the past 4 years. Shakiera was nominated and awarded the 2013 Viewer’s Choice award for a two-part Holistic Interview on the Nation’s Community Television Network. Visit the store and allow the staff to help you find the true you. They surpass the competition, in price and value. However, the secret weapon is the staff. They are knowledgeable and care about you as a customer. The Master Tonic is only sold in this area in Ft. Washington, MD at Herbal Infusion. You can call them and make arrangements for shipping. There number is 301-203-2360. Tell them Gary Johnson sent you and that you heard about the tonic on Black Men In America.com. You can go to the Total Health Center herb store in Lexington Market. Hey Buddy!, I found this information for you: "Herbal Infusion: Home of the All-In-One Master Tonic". Here is the website link: https://blackmeninamerica.com/herbal-infusion-home-of-the-all-in-one-master-tonic/. Thank you.